Saddle Oak Estates is a well established Equestrian Gated Community known for its luxury homes and gorgeous natural surroundings. 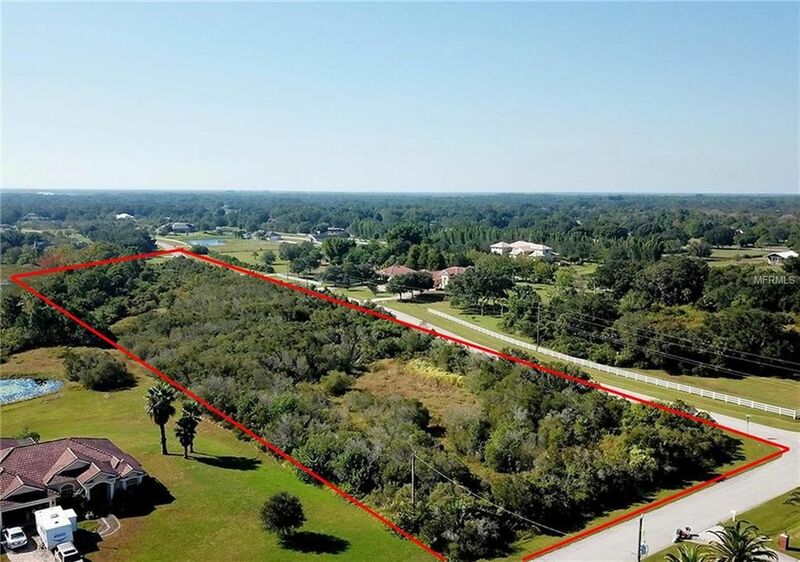 This 6+ Acre parcel is one of the rare properties available where you can build your Dream home with your choice of any Builder. Appx 983ft by 300ft includes Clearing and Preserve Areas. It is quiet and secluded Country living amongst the deer, otters, foxes, bobcats, sandhill cranes, hawks and eagles. Nearby are numerous amenities including shopping center, Rothenbach Park, several Championship Golf Courses, Doctor's Hospital and a straight shot on Clark Road to Siesta Key. Escape the daily grind and create your own private oasis. Directions: East of I-75 off Clark Road SR 72. The entrance to Saddle Oak Estates is on the left. Gate Code is needed. Land is at the end of Saddle Oak Trail on right side. Corner of Saddle Oak Trail and Saddle Horse Drive.